A truly exceptional example of one of England’s most famous cheeses, with a herby tang and rich creaminess. Super Gold Winner at the World Cheese Awards 2018. 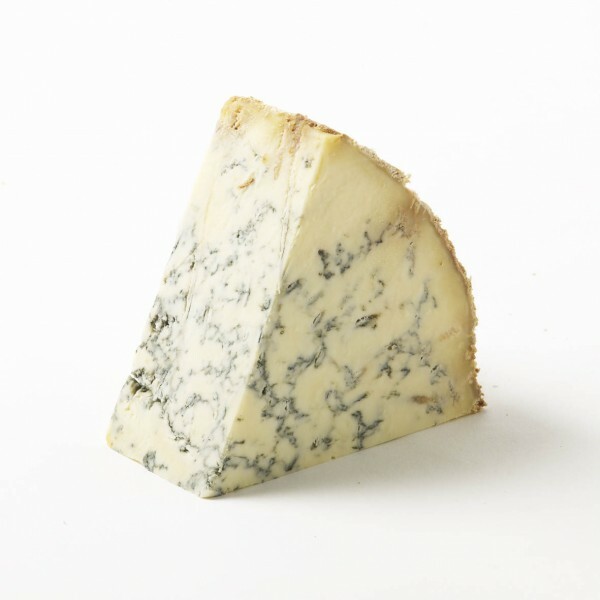 Cropwell Bishop Stilton achieved super gold in the 2013 World Cheese Awards. One of our confit range, this Quince & Apple Confit, hand made in the French Pyrenees, is the perfect fruit accompaniment to blue cheese with its piquant taste.